The purpose of publishing the name, address and contact numbers of Austin Community College’s primary accreditor, the Southern Association of Colleges and Schools Commission on Colleges, is to meet federal requirements.  Publication of this information is to enable interested constituents (1) to learn about the accreditation status of Austin Community College District, (2) to file a third-party comment at the time of Austin Community College District’s decennial review, or (3) to file a complaint against Austin Community College District for alleged non-compliance with a standard or requirement. Normal inquires about Austin Community College District, such as admission requirements, financial aid, educational programs, etc. should be addressed directly to Austin Community College District and not to the Commission’s office. In addition, many Health Sciences programs are accredited by non-governmental, nationally recognized organizations that oversee post-graduate education in their areas of specialization.